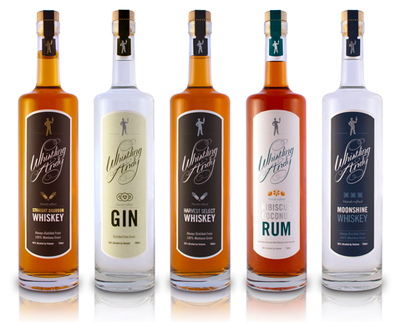 Montana is home to some very talented distillers who make liquid art from our pure water and unadulterated grains and fruits. 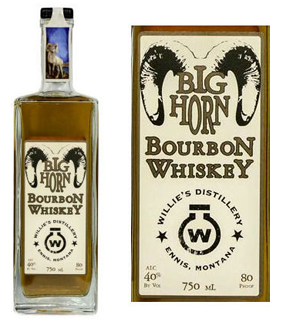 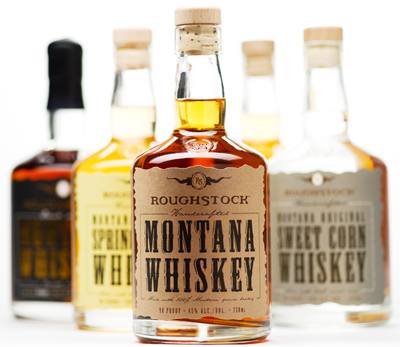 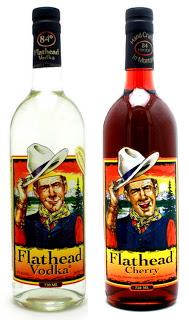 We are proud to support Montana distillers! 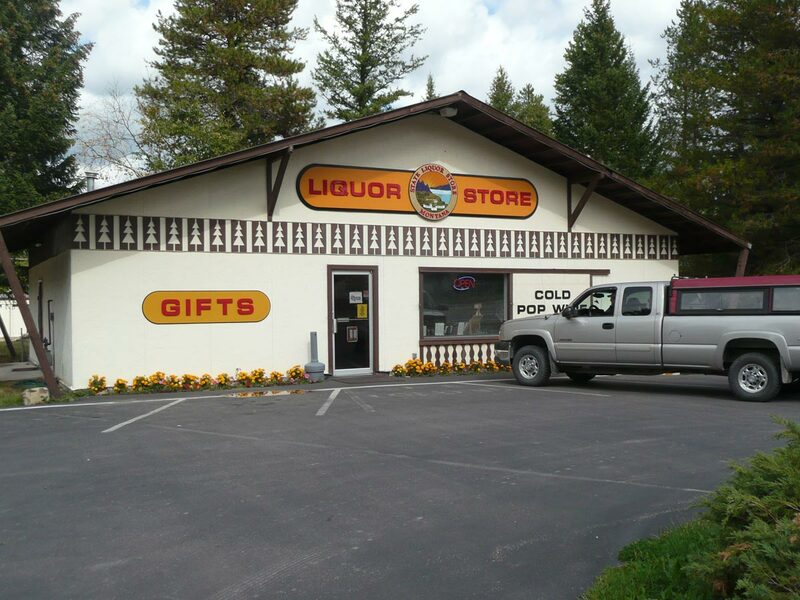 Give at least one of these distilleries a try while you are touring around Glacier Country.